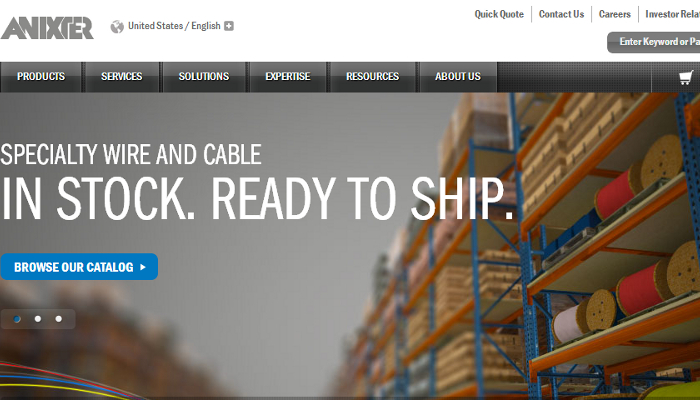 W.W. Grainger, Inc. knows a little something about providing industrial supplies. With more than 1 million industrial products, there’s a good chance that you’ve got something that Grainger distributed in your home and business right now! From hand tools to office supplies to parts for a maintaining a fleet of vehicles, nearly two million contractors, manufacturers, and shops of any size call themselves a customers of Grainger. Even with 1 million parts that are able to influence pricing levels, there are several competitors to Grainger that could provide you with an even better deal on what you need. Let’s take a look at them right now! 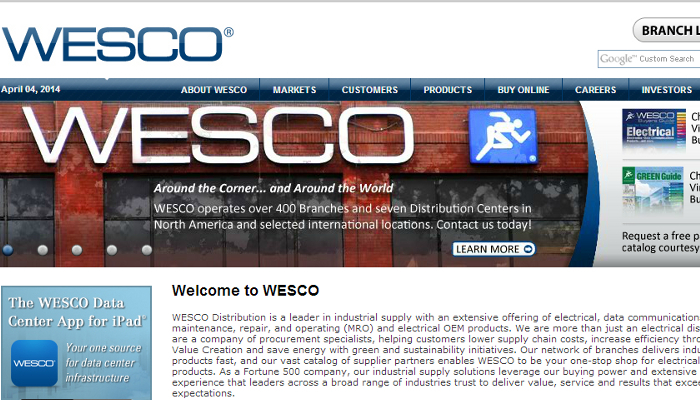 Even though WESCO has “International” in its name, almost all of its sales and distribution efforts are in the United States. Though they have a fraction of the customer base that Grainger does with just 65,000 total customers, WESCO provides a more specialized distribution service that helps customers locate specific lighting, industrial, and automation equipment. You’ll also find a lot of data connection equipment amongst their 1 million products that they distribute to their customers on a daily basis. Graybar might focus on the electrical components of what a business’s needs might be, but that doesn’t mean that they can’t get you want you need. With over 240 dedicated warehouses across the United States, distribution through Graybar can happen much more quickly than with the rest of the competition. Equipment leasing and financing is also a possibility through this organization. Most of their customers are construction or telecommunication related in the U.S. Serving a host of industries with nearly 500,000 products, Anixter works hard to make sure a business stays connected with the global speed of commerce. Video, data, voice, and security systems are all connected using Anixter distributed products, which include cables, fasteners, and specific equipment components. They have more of a global presence than their competitors as well, as over 300 warehouses help to distribute products in over 50 different countries. Only 5 companies provide about 33% of the total inventory that Anixter distributes. 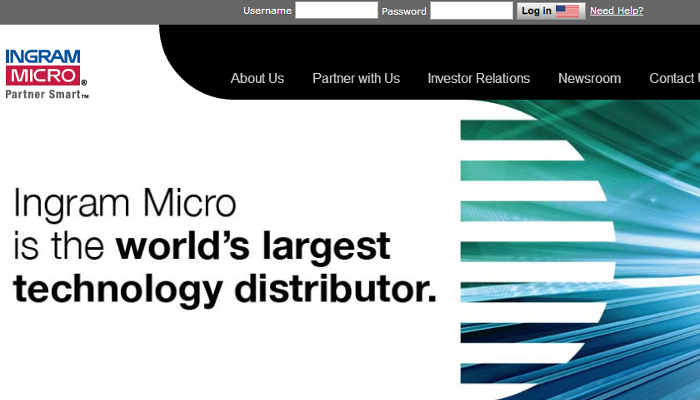 Ingram is the world’s largest distributor of IT products. 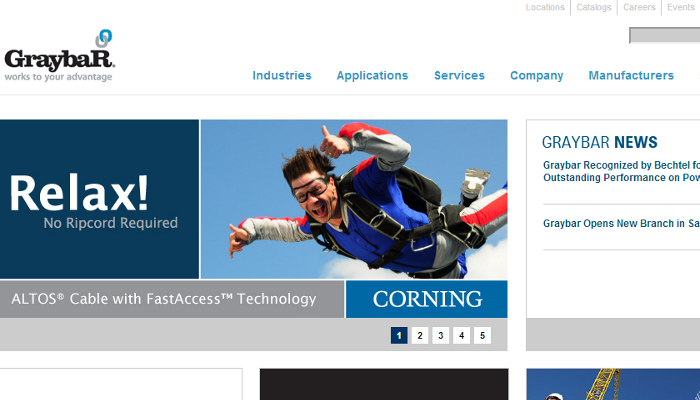 They have 1,300 suppliers and a presence in almost 150 different countries. Business intelligence and supply chain management compliment their distribution efforts, providing more of a global presence than a domestic presence. 60% of all their sales originate from outside the US. 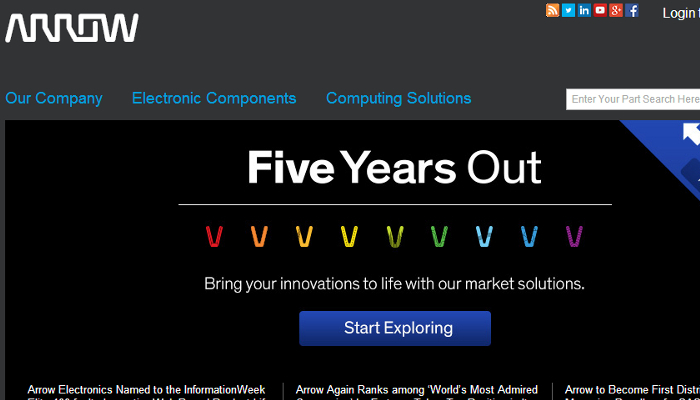 And finally, as a competitor that is consistently flirting with being one of the Top 100 companies in the world, Arrow Electronics has made specialization in its industry a priority. From semiconductors to computer peripherals, Arrow works to add revenues by providing extra values through add-on services. Customers can get design and engineering assistance, inventory management, materials planning, and even contract manufacturing added onto any order. Serving 85 countries through 400 sales locations, their presence is still expanding even now.